Superannuation – When is a binding nomination really binding? 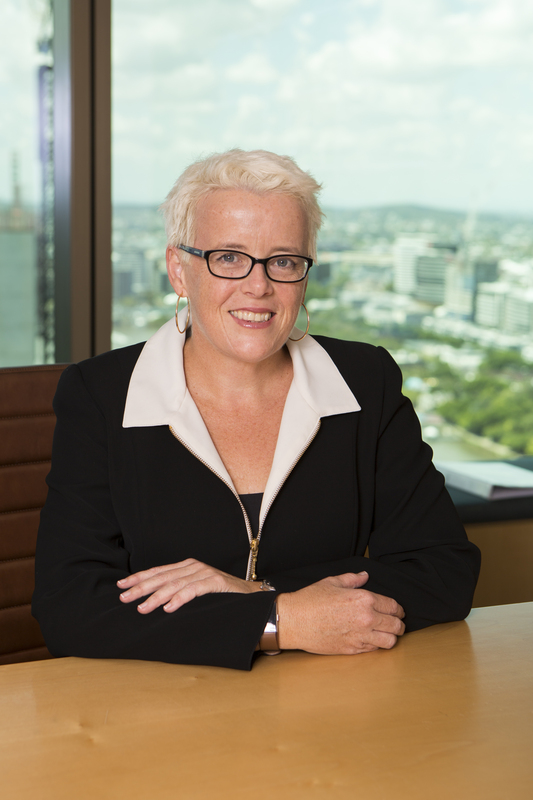 The Supreme Court of Queensland has recently found that a purported binding death benefit nomination in a self managed superannuation fund was not valid. The nomination referred to payment to “Trustee of Deceased Estate”. 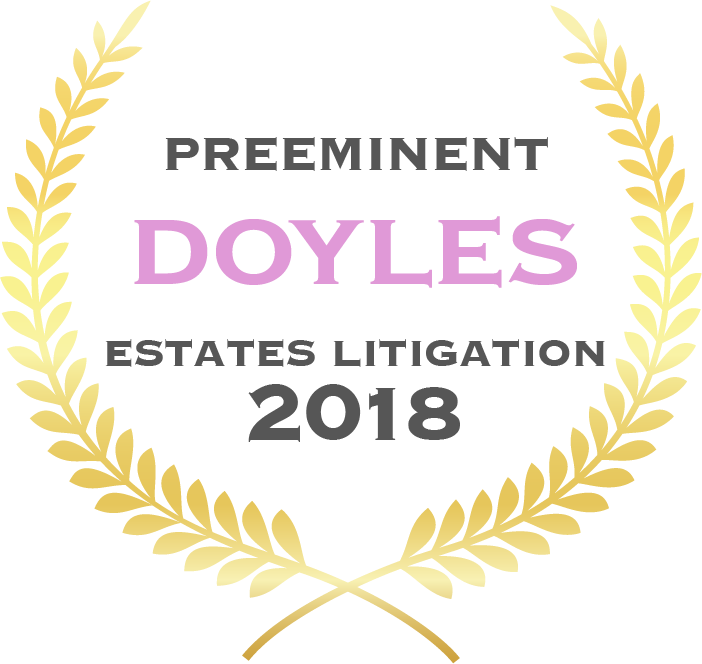 It was found that, due to the distinct difference in the role of an executor and the role of a trustee of a deceased estate, this nomination did not comply with either the trust deed or the SIS Regs and was therefore not a binding nomination. Read Munro v Munro here.